We respect your privacy. Any personal information that your submit, will not be disclosed to third parties. Send your question below. If you want to apply to volunteer please state so below. If you need to uplift your community please describe so below. ​ We welcome your donations. Please return to our main page to donate. Describe your reason/s for contacting us. Which country and city are you living in? Which country/countries are you interested in helping? 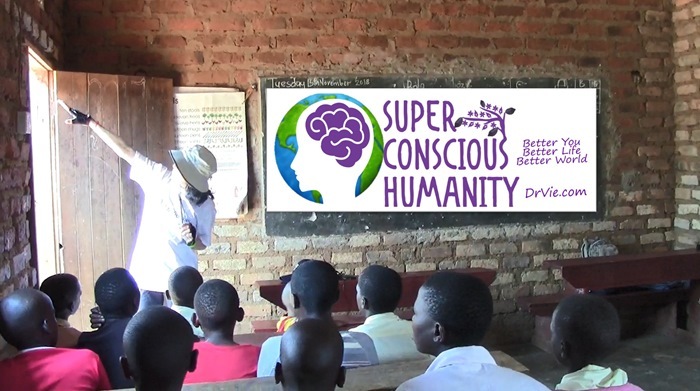 What are your thoughts about our Super Conscious Humanity initiatives in Africa? Thank you so much for contacting us. We will respond shortly.